When UK118 Jim Molyneux was researching his Molyneux family and looking through family documents and photographs in what had been his grandmother's collection, he was puzzled as to who the person might be dressed in naval uniform in 2 of the 3 photos he found of the same person. Why had grandmother Ann (Foster) Molyneux kept them with other family photographs if he had not been a member of the family or another relative? 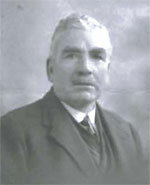 Jim's parents were *Joseph and Murial (Winters) Molyneux (1912-1993). 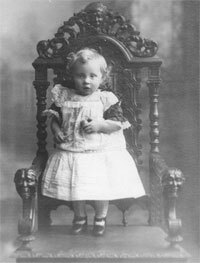 Joseph was one of a family of 4 children: John 1905-78; *Joseph 1907-48; William 1915-34 and Margaret Ruby 1917-85. 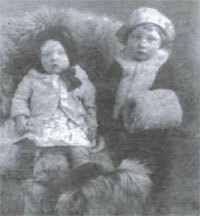 The children's parents were John Molyneux 1881-1929 and Ann Foster Molyneux 1882-1953, they being grandparents of Jim. Grandad John had a younger brother George 1885-1927 who married Annie Ray in 1907 at St. Mary's Kirkdale and they had three children: Mona 1908-87, Violet 1910-89 and George 1911-68. 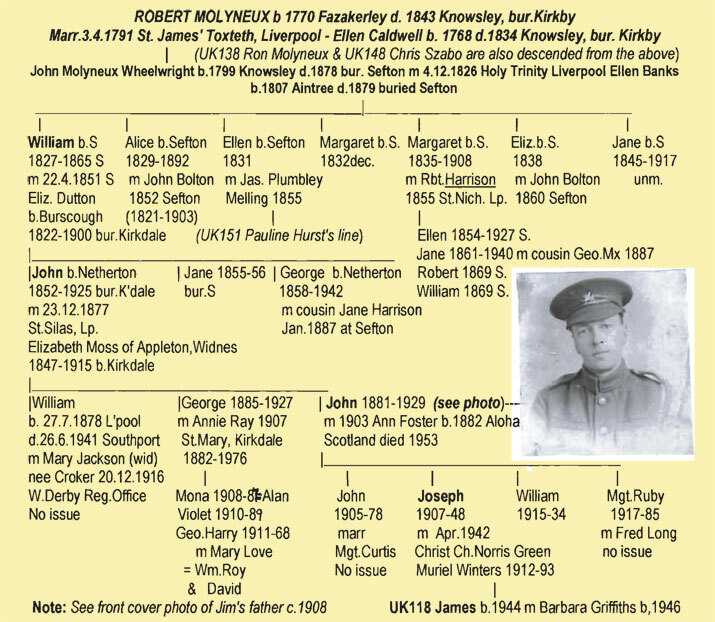 Grandad John also had an older brother William age 2 in the 1881 Census and living at 80 Selwyn Street, Kirkdale, Liverpool, son of John Molyneux and Elizabeth (Moss) Molyneux - giving a birth year of 1878/9 b.Kirkdale. Again, in the 1891 Census, William is still at the same address in Selwyn Street, aged 12. Since that census, there had been no trace of the missing great uncle William. The mystery photos in grandmother’s box were - a head and shoulders studio photograph of a distinguished looking man with a date of 1931 on the back. The other two were of the same man, dressed in naval uniform, one standing on the deck of a ship and the other at an unknown location. But who was he? 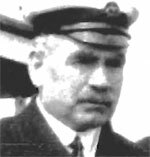 Closer examination of the group of naval men on the ship photo revealed the ship "Scotian" badge on one of the men's hats. Jim thought he would find out who the sailor was and if he was a member of his Molyneux family. Jim was advised to view the Arrivals for Ellis Island, New York on the internet. He did, and found the following two documents. On the ship "Tunisian" Manifest - arrivals, listing men employed on vessels as members of the crew, arriving at N. Y. on l9th May 1918, having sailed from the Port of Liverpool on the 27th April 1918 was a William Molyneux, Troop Cook, age 39, height 5'11, weight 160 lbs. Another ship’s log for the ‘‘Cotian’’ arriving at N.Y. on 6th August 1918 sailing from the port of Glasgow (crew engaged Liverpool) on the 24 July 1918, gave a William Molyneux 3rd Cook aged 39, height 5'10", weight 157 lbs. Both these ships’ entries gave almost identical details about a William Molyneux, but was he the same man? There was also a third listing for William in the Ellis Island arrivals. Was he the missing gt. uncle William born in 1878? Jim had been assisted by a second cousin Alan Molyneux in the search for their mutual gt. uncle William and Alan wrote to the Merchant Navy Association Welfare Board. They usually require; 1) date of birth, 2) a Discharge Book, 3) National Insurance No. All they had was William's date of birth 27th July 1878, but they were more than pleased to receive photo copies of a variety of small documents, one with personal details for a William Molyneux which gave the right date of birth, born Liverpool, a Ships Cook and height of 5'10", eyes - grey, hair light brown, complexion - fair. One document gave a good example of William's signature. A small photograph accompanied the information, albeit had been taken years earlier, along with his Identity Certificate and Dis.A.No. (a registration No. issued to all Merchant Navy personnel). 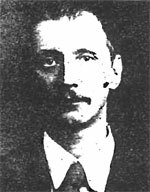 Certain they had the right William who was in the photographs, the next step was to find out his date of death and if he had been married. Because they knew his age i.e., how old he would be at death in each subsequent year and assuming William had died in the Liverpool area, they trawled through the St. Catherine's House Registers, picking out deceased Williams in the designated area, and eliminating those not matching William's age. Eventually they were left with 3 death entries which matched up with the birth year, these being at: Southport, Crosby and Manchester. None had matched with a Liverpool Registration area so they applied for a copy of the Southport death. Although William had died at an address in Southport, Alan, as soon as he saw William’s given address of 13 Greaves Street, Dingle, Liverpool, said that it was the address of a cake shop where, as a child, he used to visit with his mother and aunt. So, they did have the right William. But the strange thing is, that William’s wife M(ary) Molyneux is living at 18 Waterloo Road, Southport ,and William must have died there suddenly whilst visiting her. It was wartime and maybe Mary had gone to work in a large house because the Waterloo Road address is a large dwelling house. The address in Greaves Street is not a Deaf and Dumb Home. That must have been situated elsewhere. Looking for a marriage was another trawl through the Civil Registration Lists and again, it was a matter of elimination. They finally whittled the list down and sent for the certificate: The Marriage took place at West Derby Register Office, Liverpool, On 20th December 1916. William Molyneux age 38 yrs, ba. Ship's Cook, Merchant Service, of 280 Westminster Road, Kirkdale, father's name: John Molyneux, Carter (retired) and Mary Jackson age 29 widow, Still Room Maid, of 280 Westminster Road, Kirkdale, father's name Patrick Croker (deceased) Coachman. Witnesses: Annie Molyneux who was William's brother George's wife (and grandmother of Alan), and a Flora E. Wallace. Again, this was a surprise because the address of 280 Westminster Road, Kirkdale, had been Jim's Grandmother’s house! Also, William's signature on the marriage certificate, is identical to his signature on the Merchant Navy document. What has saddened Jim and Alan is that this distinquished looking gentleman is buried in Duke Street Cemetery, Southport, in an unmarked (public) grave and they are left wondering why? Alan as a child remembers snippets of adult conversations when remarks occasionally, would be made about somebody - probably William - being buried in an unmarked grave. Jim says that it is only by a chain of coincidences - that they have finally discovered who the mystery man was in his grandmother’s box. --- Thanks Jim and Alan for this interesting story. This article was first featured in Mx-World Volume 19 Number 2, November 2004. Discover what else is in this issue.